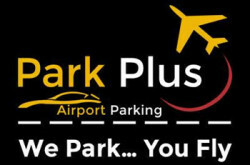 Park Plus Airport Parking HPN Westchester Airport Parking (Long Term Lot) : Westchester County Airport parking by Park Plus. Located in 10 Loop Road West Harrison, NY 10604. - Safe & Secure : Park your vehicle, Lock, and Fly.